Selecting the right drone is one of the most important decisions you’ll make for your aerial surveying and mapping project. You certainly want a drone with vertical takeoff and landing (VTOL) capability. 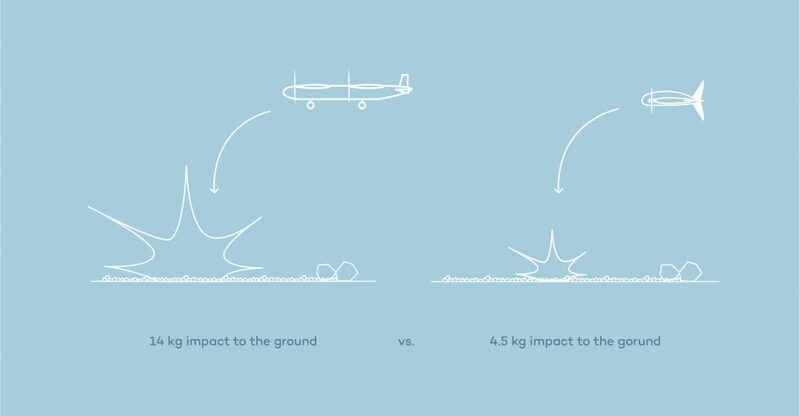 VTOL eliminates the need for a runway, hand launch, or catapult for takeoff, and helps ensure soft landings that protect payloads, the operator, and the drone itself from damage. Two widely-used types of VTOL drones are tailsitters and quadplanes. In this article, we will examine the key differences between the two, and highlight the advantages that tailsitters have over quadplanes. We will refer to the WingtraOne drone as an example of a tailsitter. 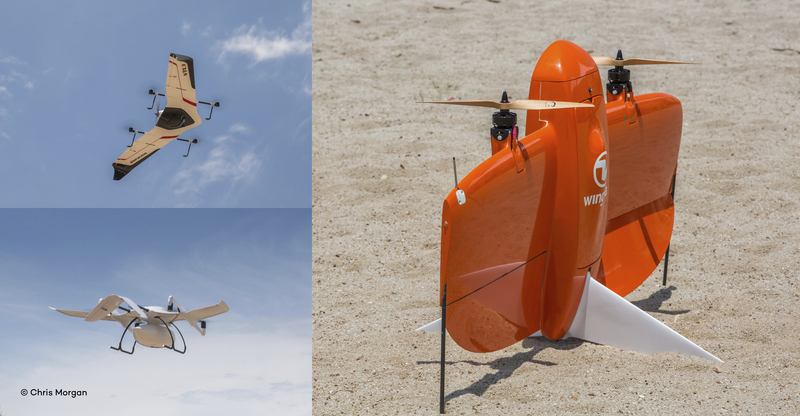 What are the differences between VTOL quadplane and tailsitter drones? A quadplane is a hybrid fixed-wing and multicopter aircraft. 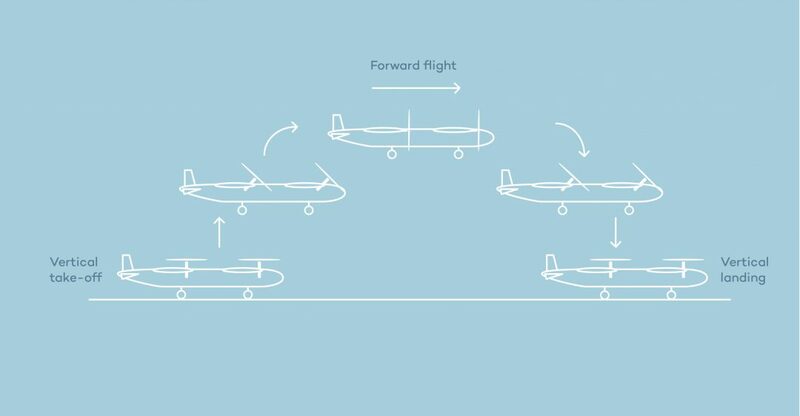 It looks like a conventional plane with additional rotors that enable it to take off and land vertically. The simplest quadplane has 4 additional rotors configured in the same way as a quadcopter – hence the name quadplane. The rotors are either affixed to the wings and/or body in addition to the quadplane’s forward flight propellers, or they rotate to transition the quadplane from hover to forward flight mode. Regardless of its rotor configuration, a quadplane always takes off and lands on its belly. A tailsitter, on the other hand, takes off and lands on its tail. 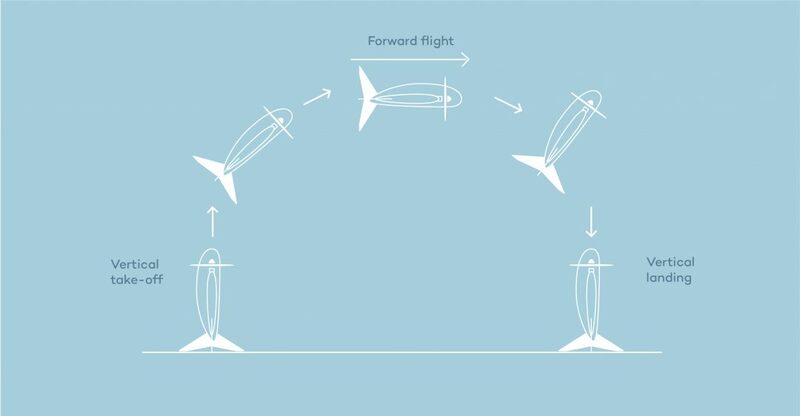 After taking off, the entire system tilts as it shifts from hover to forward flight mode, then flies horizontally like a fixed-wing drone. No additional rotors are required as a tailsitter uses the same ones for both hover and forward flight modes. A closer look at the two types of drones reveals differences that can have a massive impact on the success and cost of your mapping projects – differences that go beyond takeoff and landing positions. Providing a quadplane drone with hover capability comes at a high cost. Quadplanes are generally more complex since they are made of more parts than tailsitters. For example, quadplanes require additional actuators that enable the transition from hover to forward flight. This additional weight places greater energy requirements on a quadplane drone, reducing its efficiency. At the same time, more moving parts means higher potential for mechanical failure. This potential increases even further when factoring in human error, as quadplane drones require assembly before each flight. 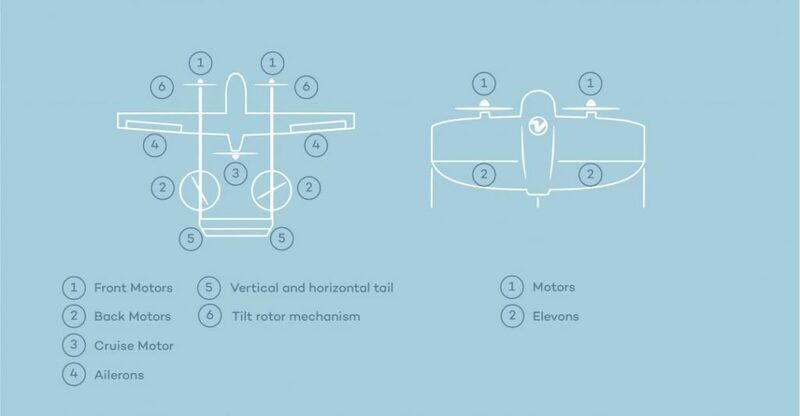 To achieve transition, the tailsitter drone tilts in the air while using the same rotors for both hover and forward flight modes. 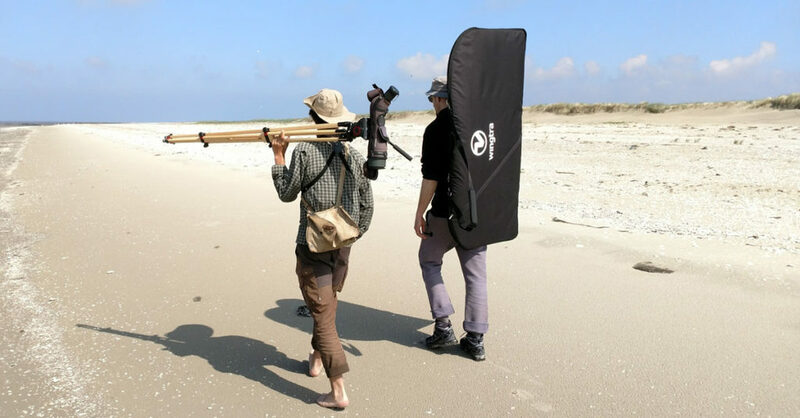 Such design simplicity doesn’t require additional parts and saves a lot of weight, allowing tailsitters like the WingtraOne to carry a heavy, high-quality camera with the same stability and coverage of a fixed-wing aircraft. One person can complete the WingtraOne preflight setup in five minutes, saving valuable time and resources in the field. The drone comes in one piece; only the middle stand needs to be snapped into the body. 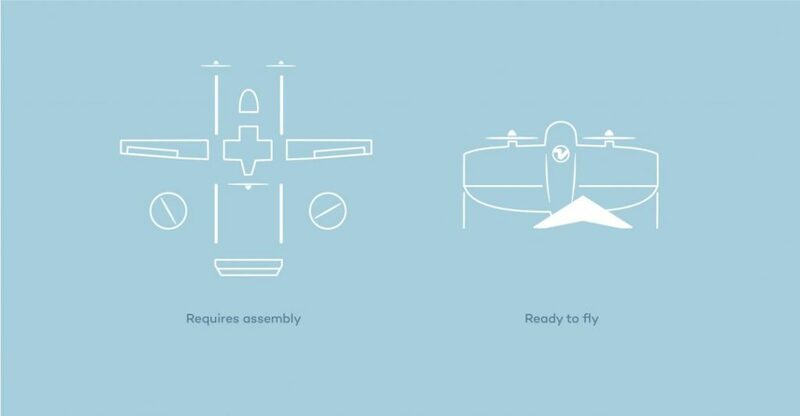 This eliminates the potential for human error that stems from assembling a quadplane drone for a mission. Such assembly usually involves connecting a considerable number of parts, and the entire procedure is not always straightforward. Think about how far your last job was from your office and how much gear you needed to transport to the site. You will appreciate the fact that tailsitters are smaller and weigh much less than quadplanes, making them significantly easier to carry and handle. Therefore, one person is capable of transporting the drone over long distances, assembling and operating it in the field. In contrast, a quadplane or a tailsitter with more than just two propellers often needs two people for handling and assembly. Doubling staff requirements usually has a significant impact on the overall project cost. No matter how much we would like to avoid the topic, drones sometimes crash. In such cases, the most important concern of the drone operator is the safety of the crew and the environment. In this respect, tailsitter drones also have an advantage over quadplanes. 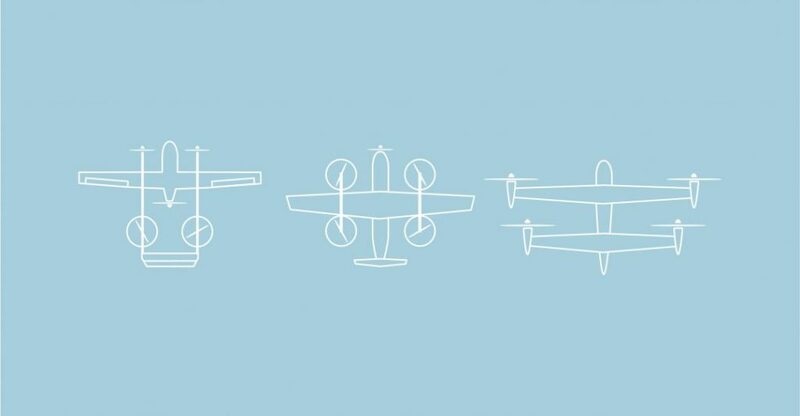 Since they are usually lighter than quadplanes – as shown above, they have fewer parts such as motors – their impact is significantly lower. That makes a lightweight tailsitter much safer in the event of an unlikely crash landing. Tailsitters like the WingtraOne have only 4 actuators; therefore, they are lighter and smaller for a given payload. Having fewer actuators also means higher reliability since there are fewer components that can fail. In an unlikely crash landing, a lighter drone causes less damage to the environment. And because it is smaller, one person can fully handle the system, saving you hassle and personnel costs. VTOL tailsitters clearly deliver usability and reliability that quadplanes cannot match. Simple and light construction reduces the potential for human error and mechanical failure, ensuring a faster, more reliable, and safer drone survey mission.